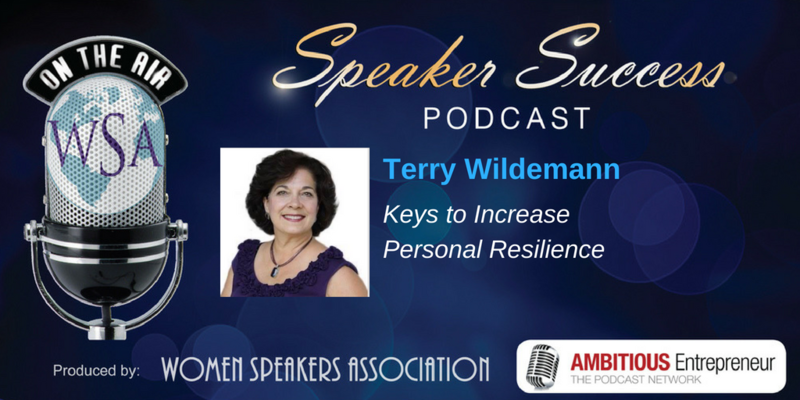 Joining me on today’s show is Terry Wildemann. In her consulting business, Intuitive Leadership®, Business Accelerator Coach, Speaker and Best Selling Author, Terry, works with socially conscious CEO’s, small business owners and leaders to take their business to the next level with speed, ease and flow. Her 40 years of business and leadership experience includes owning a manufacturing company, image consulting company, and a leadership and holistic education center. She has taught at universities and a community college and her clients include entrepreneurs, banks, government agencies, chambers of commerce, and the US military. A Simple stress reduction technique. In her consulting business, Intuitive Leadership®, Business Accelerator Coach, Speaker and Best Selling Author, Terry Wildemann, works with socially conscious CEO’s, small business owners and leaders to take their business to the next level with speed, ease and flow. Terry’s 40 years of business and leadership experience includes owning a manufacturing company, image consulting company, and a leadership and holistic education center. 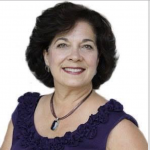 She has taught at universities and a community college and her clients include entrepreneurs, banks, government agencies, chambers of commerce, and the US military.